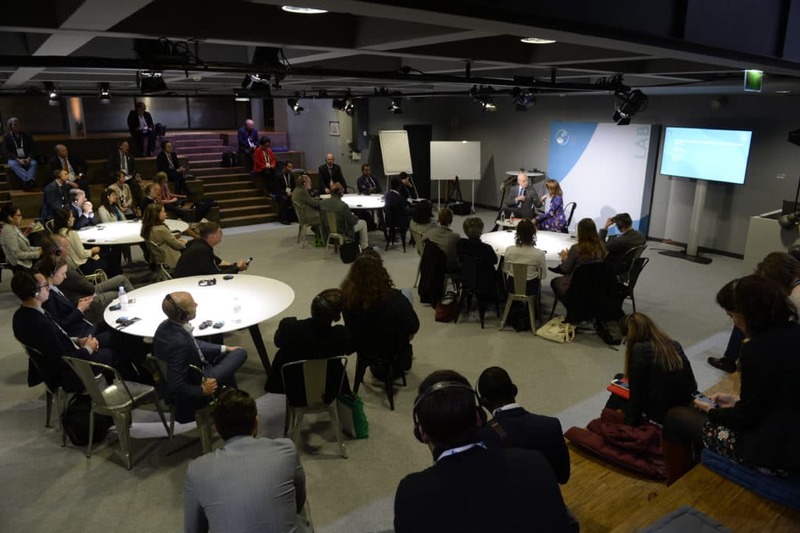 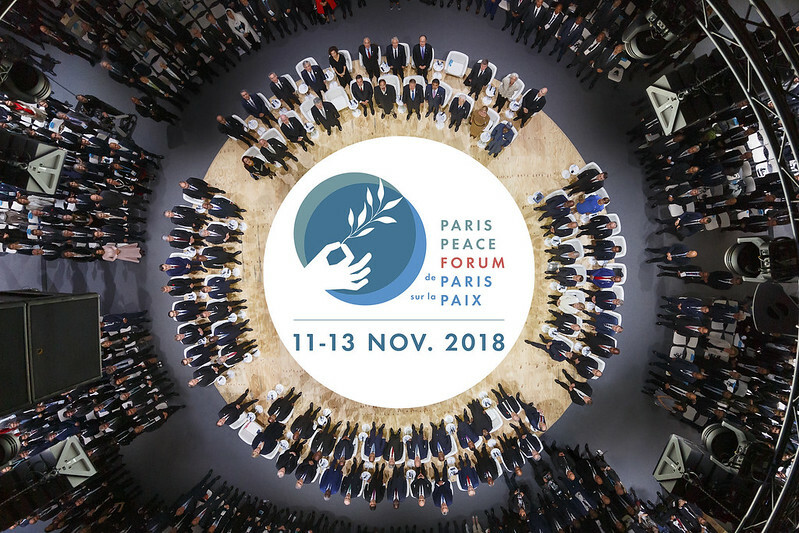 The Paris Peace Forum returns for its second edition from 11 to 13 November 2019. 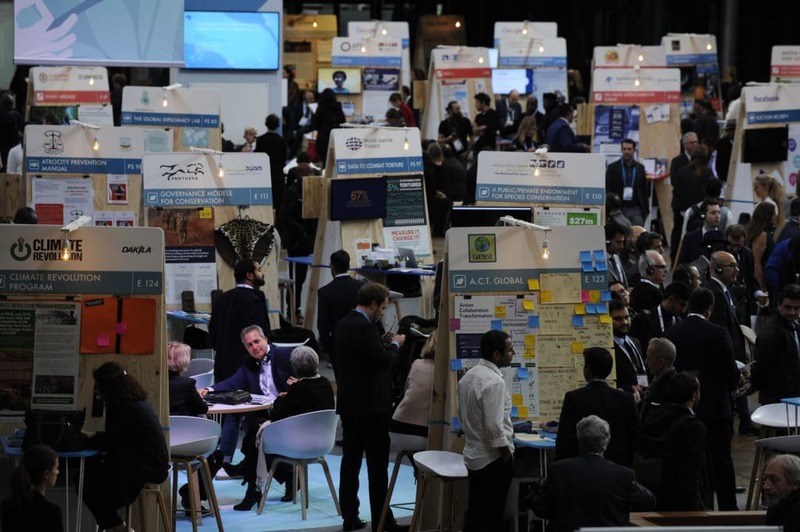 A new call for projects will be launched on 13 March. 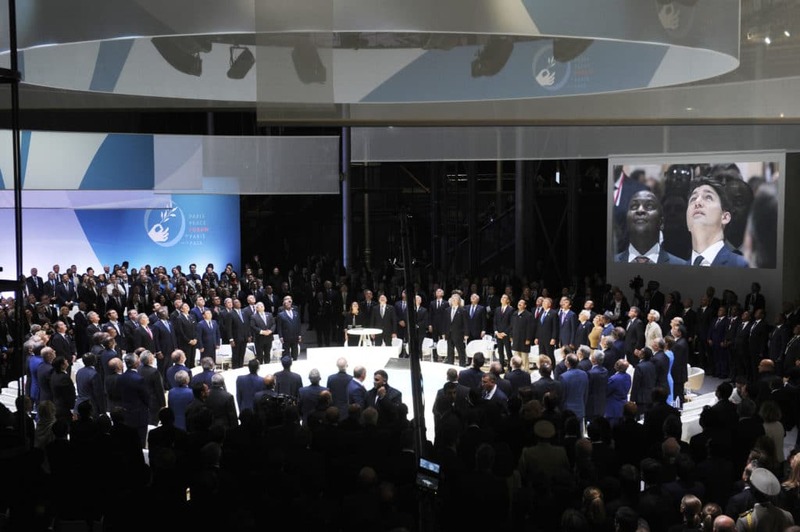 As the Paris Peace Forum is getting ready for November 2019, a new leadership was elected for this second edition. 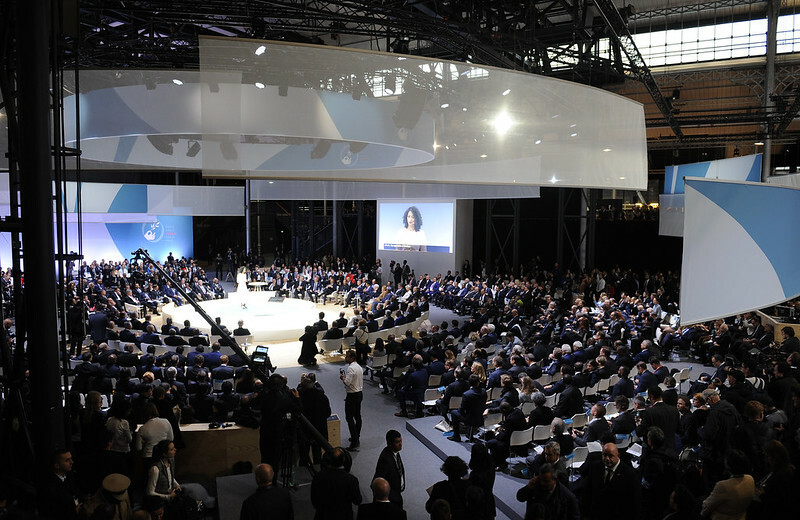 The Paris Peace Forum is the annual international meeting for all actors of global governance initiated by Emmanuel Macron. 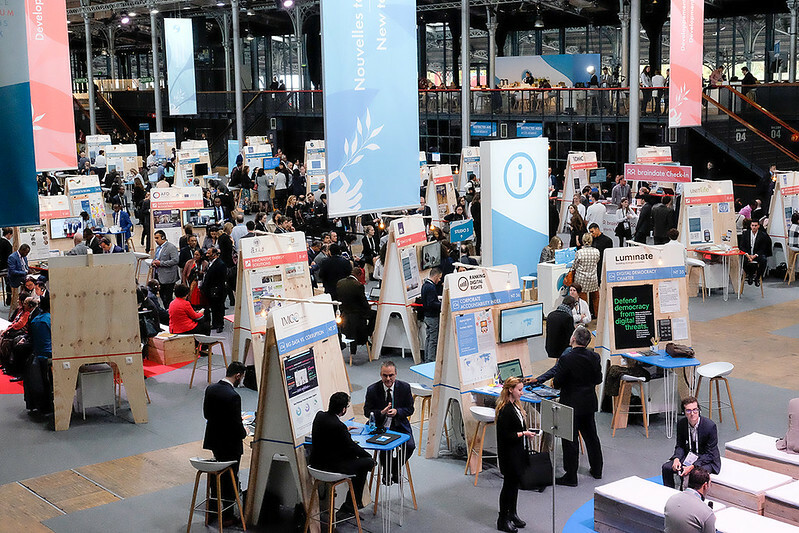 more than 6,000 participants from non-governmental organizations, companies, foundations, development agencies, religious groupes and civil society in its broadest sense.